Weight Loss surgery offers continued benefits for people who live their life struggling with obesity. But more importantly, weight loss surgery saves lives. It is important to discuss the risks and benefits with your surgeon to evaluate whether surgery is right for you. He or she will make sure all your questions are answered. I have so much more energy and happiness! 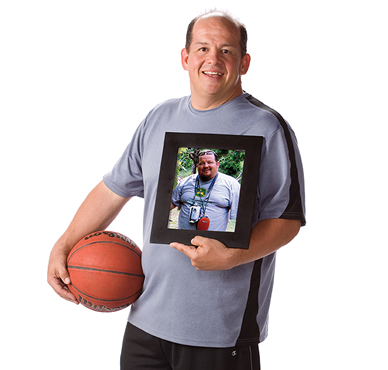 I had no control over my eating, and I was taking cholesterol and blood pressure medication. I decided to have surgery. Now I no longer take the medications, I work out every day, and I’ve lost over 100 pounds.